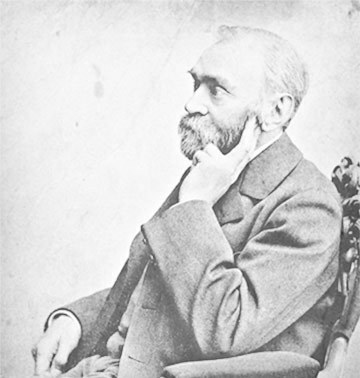 One of the most important patents registered by Alfred Nobel was the technology of impregnation of diatomaceous earth with nitroglycerine. The mass generated in the process could be formed into cartridges of variable diameter. In 1867, the inventor patented this technology and registered a trademark under the name dynamite.